The start of a new year isn’t just a great time to fulfill a personal resolution such as losing weight or quitting a bad habit. 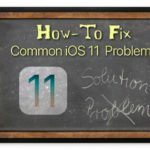 It’s also an ideal time to give your Mac a quick tune-up to make sure it’s running as good as possible. 6 Is a Replacement Mac Necessary? Click on the Apple icon at the top left of your Mac. In the pulldown menu, select About This Mac. On this screen, you’ll see a graphical breakdown of how much space your computer is using and where. On this next screen, you’ll see the type of files installed on your system. These include applications, books, documents, and many more. On the default Recommendations page, you’ll see settings to Store in Cloud, Optimize Space, Empty Trash Automatically, and Reduce Clutter. 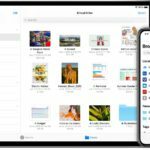 When selected, Store in Cloud will only keep recent and optimized files on your Mac. 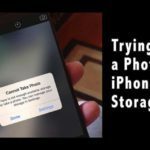 The rest are stored on iCloud for easy access. 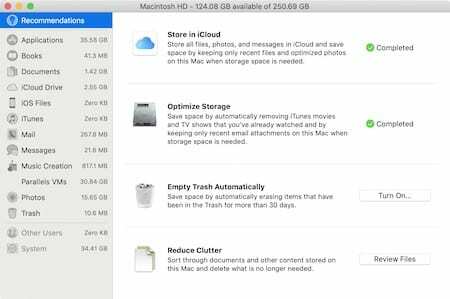 Optimize Storage, when activated, will automatically remove TV shows and movies from iTunes when the titles have been watched to save space. The system will also delete old email attachments when space is limited. By turning on Empty Trash Automatically, anything in the trash will be deleted after 30 days. Selecting Review Files next to Reduce Clutter will bring up a list of documents the system recommends you should delete. 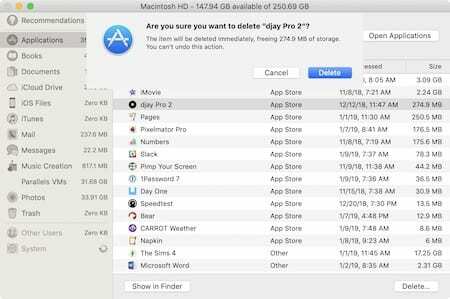 Removing apps and files you no longer need has become a simple process in macOS as you can see here. Click Applications at the right side of the screen to see a list of apps stored on your device. Sort by Kind so you can see whether the apps were installed from the Mac App Store or elsewhere. Highlight the app you want to remove, then click Delete. Confirm your selection by clicking Delete in the question box. Apps from the Mac App Store are easy to reinstall at a later date. 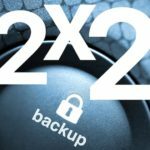 For other apps, make sure you have a backup copy available before deleting. On the same Manage page, click Documents at the left-hand side of the screen. 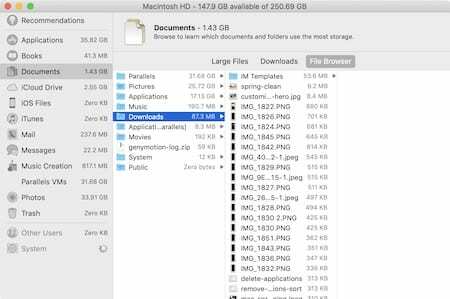 With Large Files selected, you’ll see a list of large files you may no longer need on your Mac. Under Downloads is a list of files downloaded files and installers. Finally, under File Browser, you can drill down to files associated with installed apps. You can download any file found above by highlighting it and then clicking Delete. 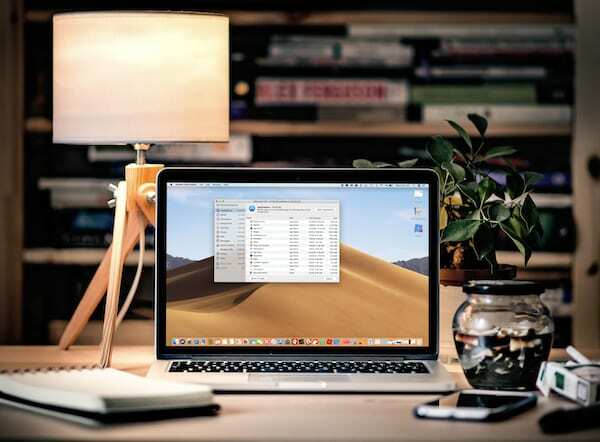 Make sure you really want to delete these files, especially if you aren’t using a backup system. Apple sends out system updates for Mac on a reasonably regular basis. You need to make sure you’re installing these updates on the same consistent basis. Otherwise, you’re missing out helpful software updates and bug fixes. 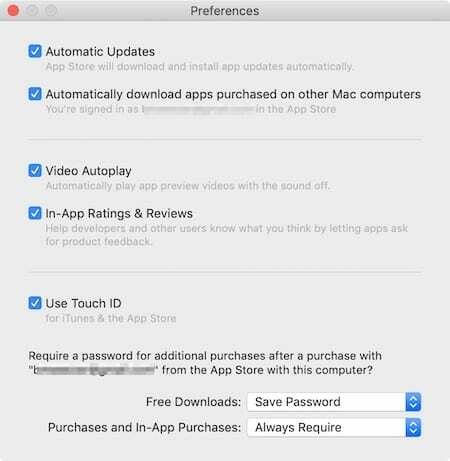 On the main toolbar at the top of the screen, select App Store > Preferences. Click the box for Automatic Updates, which will allow the system to download and install app updates automatically. 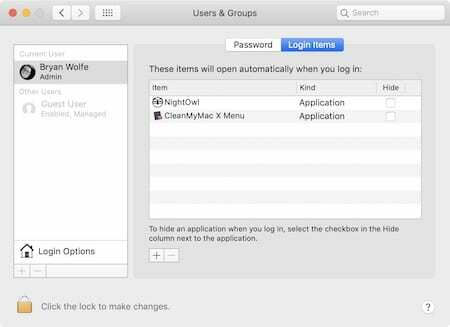 From the Mac App Store, highlight Updates on the left side of the screen. Click Update next to any of the apps that have a new release available. Select About This Mac on the pulldown menu. When applicable, install the update. 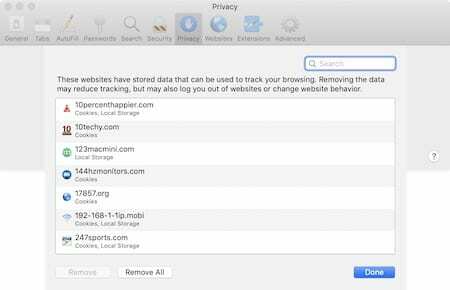 Your web browser collects a lot of data each time you use it. These so-called cookies track where you have gone on the internet. My advice is to remove unwanted cookies on at least a yearly basis. Go into the Safari app. Select Safari > Preferences from the toolbar. Click on the Manage Website Data box. Highlight the sites and click Remove to eliminate cookies from locations you no longer plan on visiting. Note: You can remove all cookies by selecting Edit > Select All from the toolbar and then clicking on the Remove All button. Cookies will return once you revisit a website. As part of your cleanup routine, you should also see which apps start automatically each time you boot your computer. Over time, this list might expand and eventually slow your system. 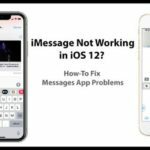 You should remove apps that aren’t necessary at startup. In the pulldown menu, select System Preferences. 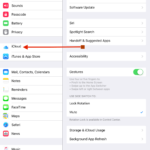 Highlight the apps you wish to remove from startup and click the – (minus) sign button to delete. This process won’t eliminate the app from your system; it merely removes it from your startup list. Is a Replacement Mac Necessary? Eventually, the time will come to replace your Mac. 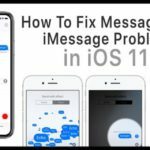 That time often coincides with a slowing macOS experience and when Apple decided your computer model is no longer compatible with system updates. On a regular basis, Apple updates its vintage and obsolete products list. If your product is on this list, it’s probably time for an upgrade. Since at least 2009, Apple has added the product date to the official name for each Mac model. 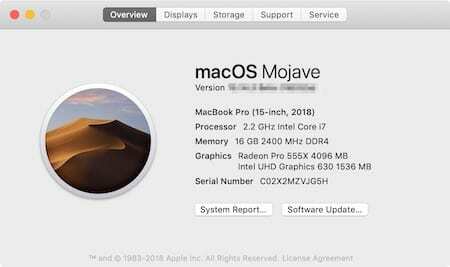 You can find the official name of your Mac model by clicking on the Apple icon at the top left of your computer and selecting about this Mac. From this screen, you’ll see the name of your Mac, its screen size when applicable, and year. It has never been easier to use and maintain a Mac. However, you should remain proactive and perform some simple spring cleaning steps each year. In doing so, you can guarantee that your computer will be humming along for years to come. 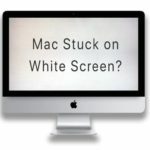 What type of cleaning do you perform on your Mac? Let us all know below.